Can You Suggest Crystals that can Help Me Pass My Exam? Don't ever forget that you are the key. You CAN pass this exam and you will. Make that your intention, feel the feelings behind passing the exam, and hold the faith that you will. Don't let doubts or your ego tell you otherwise, and let the Universe support you because what we put out into the Universe is what we get back. 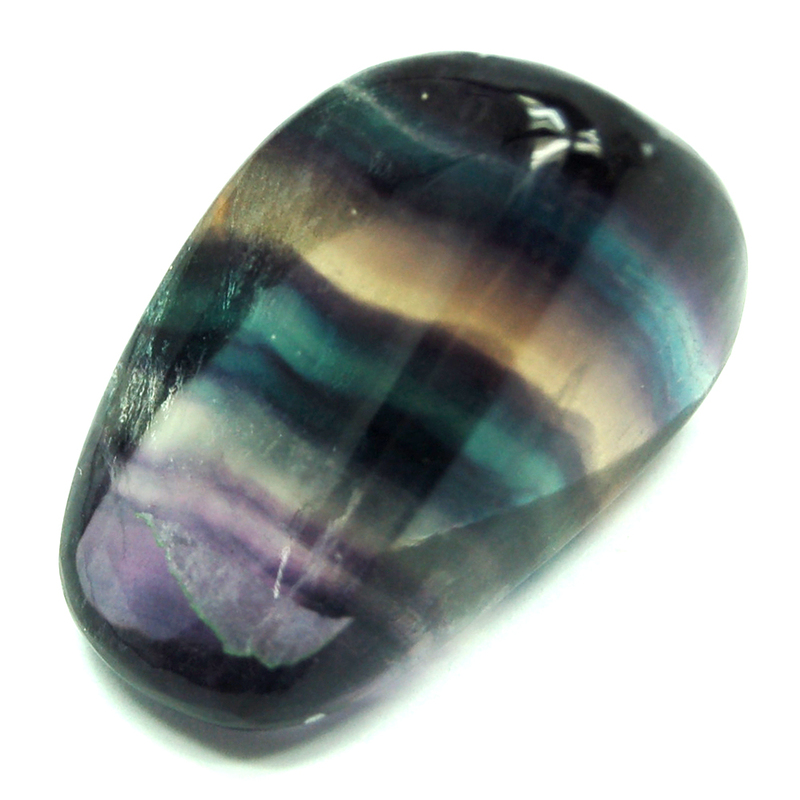 Rainbow Fluorite because it assists with mental clarity and helps you to focus. Carnelian as it can boost motivation and prevent procrastination. Golden Tiger Eye can help you to stay focused, but also it can remind you to believe in yourself and your abilities. Sodalite because it's known as the "student’s stone" and it is good for mental clarity as well as mental health. Don't forget to clear your crystals of energetic build-up after purchase as well as on a regular basis! Wishing you all the luck R, and may you pass that exam with flying colors! Have a crystalicious day further! *Disclaimer – Crystals are not a medical treatment and should not be used as a replacement for medical care. Please consult your healthcare specialist for your particular needs.